Calling all girls! 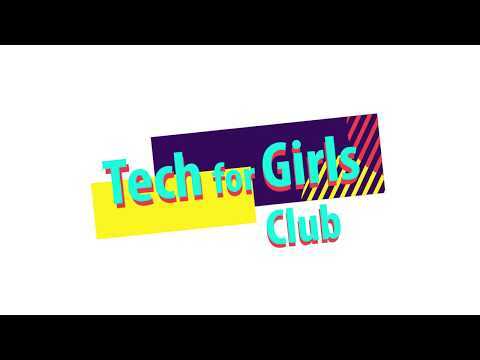 The Tech for Girls Club invites girls with disabilities, ages 11-18, to roll up their sleeves and get messy while having fun with science, technology, engineering, and math. Girls will explore the wonderful world of science in a fun environment; all skill levels are welcome.